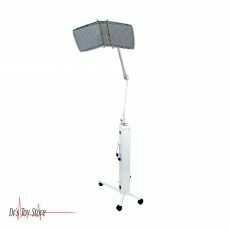 New and Used cosmetics equipment is for Sale at The Dr’s Toy Store. 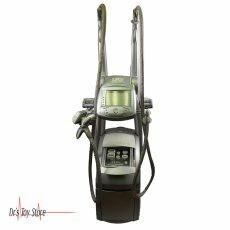 Buy cosmetics equipment now for the Best prices. Cosmetics equipment is used during cosmetic surgery also known as plastic surgery. Cosmetic surgery is a field of medicine which field specializes in the correction or restoration of form and function to a person’s face or body. This surgery is carried out by a plastic or cosmetic surgeon. Below are some cosmetics equipment, their features and how they work. 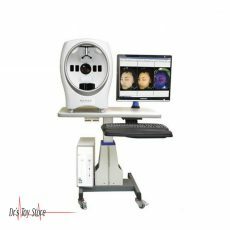 Some cosmetics equipment are used to captures the picture of the face, breast, and body images in ultra-high resolution 3D, and show to patients the interesting outcomes of their simulated aesthetic procedures. 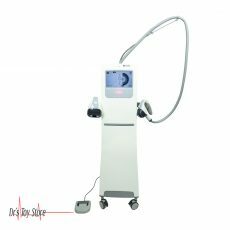 There are some other cosmetics equipment which joined together the benefits of hydradermabrasion exfoliation, a chemical peel, automated painless extractions, and a special delivery of antioxidants, hyaluronic acid, and peptide-rich serums into one quick treatment which provides excellent outcomes. 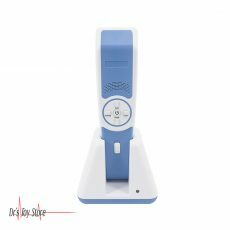 The Cosmetics equipment is used majorly for skin care procedures. 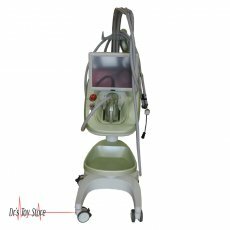 These cosmetic machines have been found to provide solutions which are similar but on the other hand better than microdermabrasion, chemical peels, non-ablative laser treatment, Botox, IPL and much more. 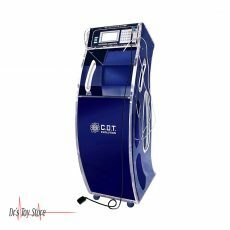 The machine of CBV 3001’s generation are considered to be unique and this is due to the fact that they allow users to work on all the elements of the cellular jamming in relation with the cellulitic regions for an aesthetic remodelling of the silhouette. 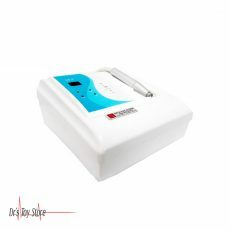 The action of Biogenie CBV 3001 will create a natural process of reducing and getting rid of congestive excess weight, a vascular revival and an important firming of the skin. 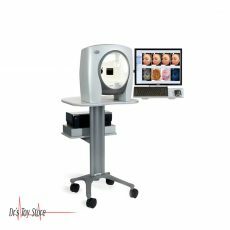 This cosmetic equipment capture face, breast, and body images in ultra-high resolution 3D, and display to patients the exciting possibilities of their simulated aesthetic procedures. 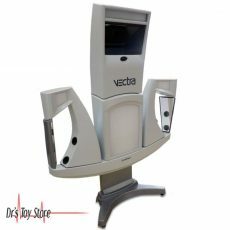 Presently, the Canfield VECTRA XT is with 360° body imaging and circumferential measurements. 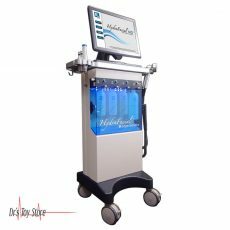 The HydraFacial make use of patented technology to cleanse, extract, and hydrate. HydraFacial super serums are made with nourishing ingredients that create an instantly gratifying glow. The HydraFacial uncover a new layer of skin with gentle exfoliation and relaxing resurfacing. 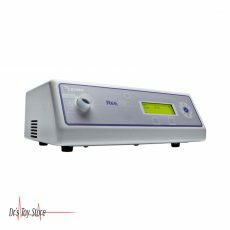 This cosmetic equipment is used in the measurement of the oxygen that the body consumes. 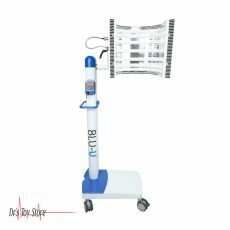 The measurement made with the use of Korr ReeVue is used to calculate a patient’s Resting Energy Expenditure (REE) which is commonly known as a Resting Metabolic Rate (RMR). 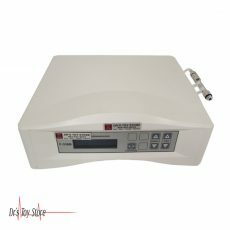 It is used by physicians to screen for abnormally low metabolic rates and pinpoint the precise caloric intake which are required for weight loss, maintenance, or weight gain. The applications of Korr ReeVue include nutritional assessments which are needed to treat obesity as well as obesity related diseases such as metabolic syndrome, sleep disorders, diabetes, and thyroid disorders. 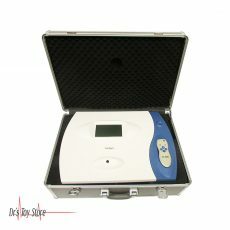 Under strict laboratory protocol, the ReeVue can be used to measure basal metabolic rate (BMR).